We hope you have all have a wonderful weekend. 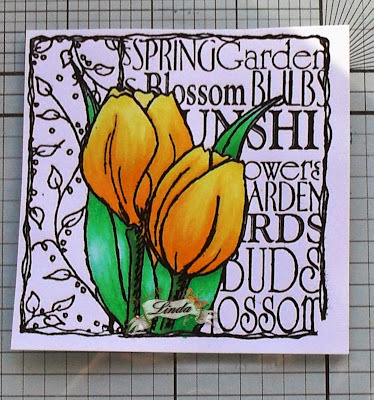 Today we would like to share with you Christine's creation using the Fushia Decoupage Stamp which can be found on our website. 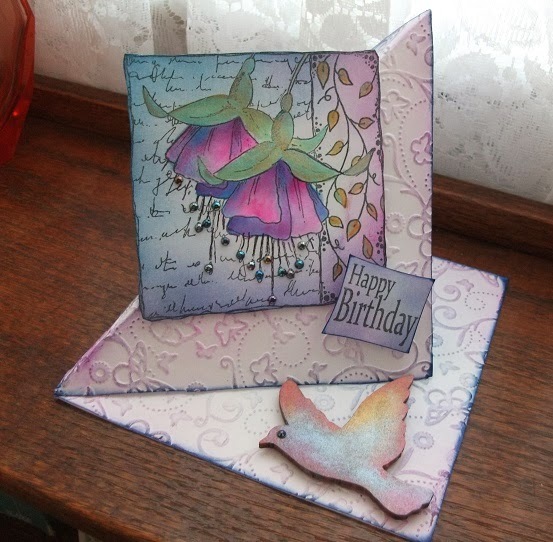 Please do hop on over to Christine's blog to see how she created this beautiful card. How are you all keeping? Busy here at Imagination Crafts HQ as always. 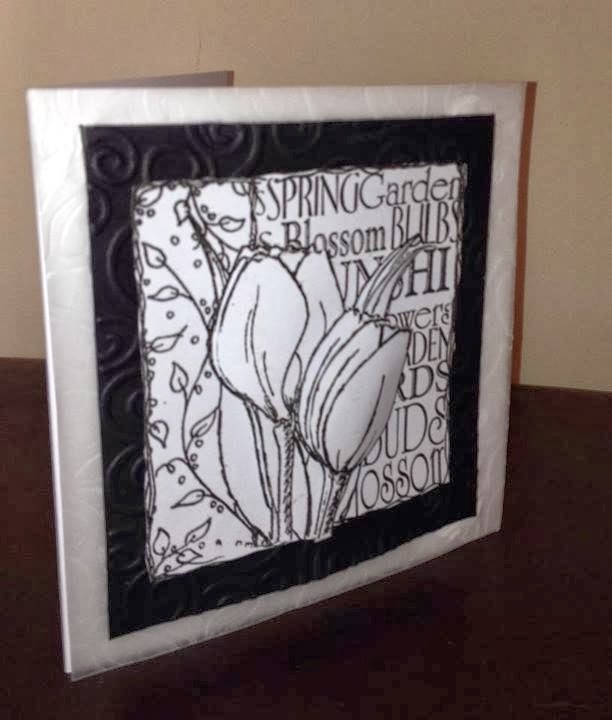 Today we wish to share with you a beautiful monochrome card made by the lovely Kath, she has used the Tulip Decoupage stamp set. Don't you think it looks gorgeous? 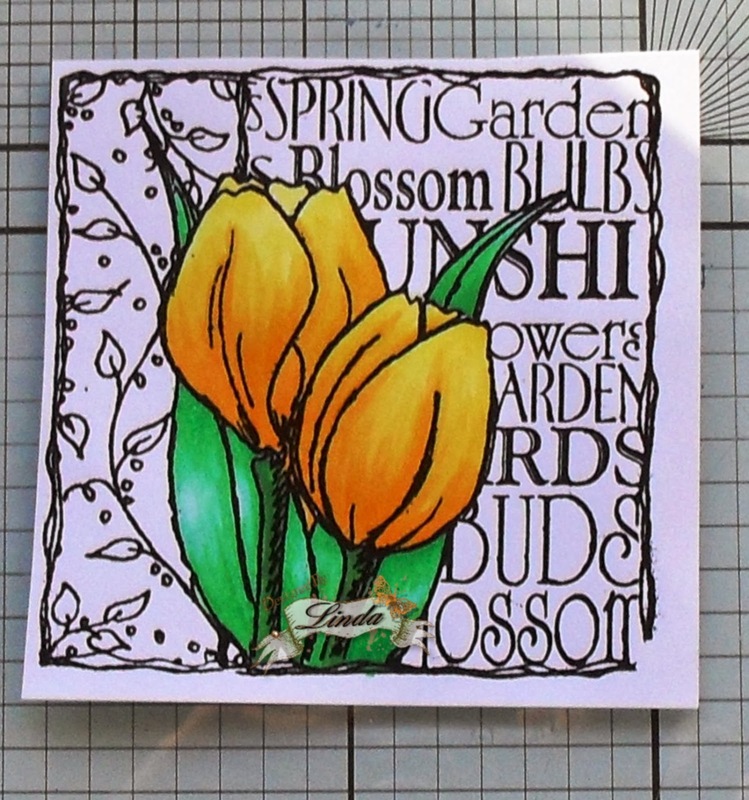 Why not hop on over to Kath's Blog to see some her other fabulous work. Today over on Imagination Crafts Challenge Blog the design team have made some fabulous pieces for our Anything Goes Challenge to inspire you all! 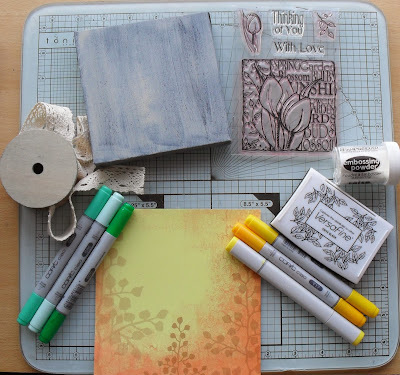 I have a tutorial for you on my project. 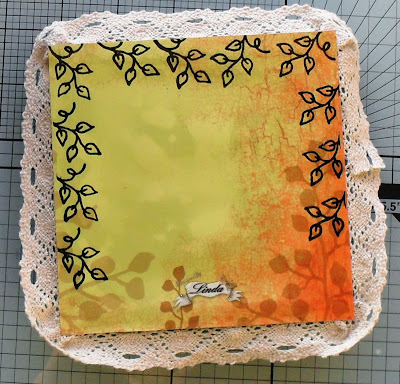 I have decorated a 6 x 6 canvas. 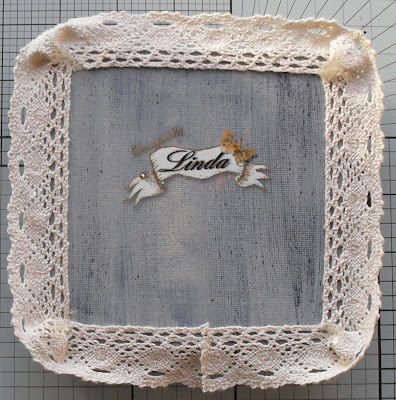 The Canvas has been painted with Black MDF paint from Imagination Crafts and then Limestone. 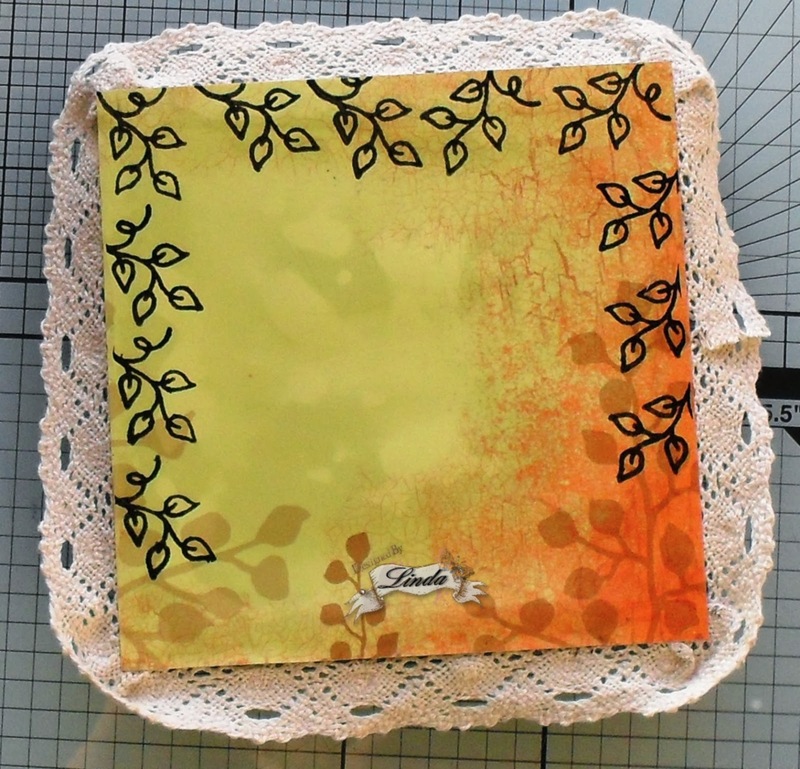 I cut the card to the required size and using the leaf stamp from the stamp set stamped with Versafine and embossed then using PVA glued to the frame. I put this to one side to dry. 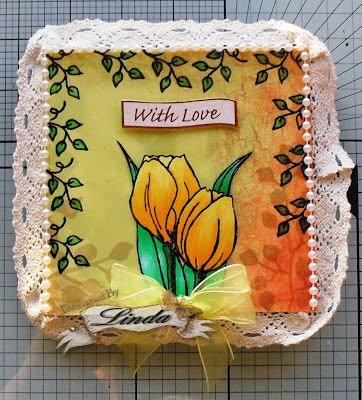 I then stamped the Tulip Decoupage Stamp onto Supersmooth card then embossed with clear embossing powder. I coloured with my Copics and then cut the Tulip out. To finish off my frame I have coloured the leaves with G05 Copic Pen, Added pearl trim around 3 of the edges. 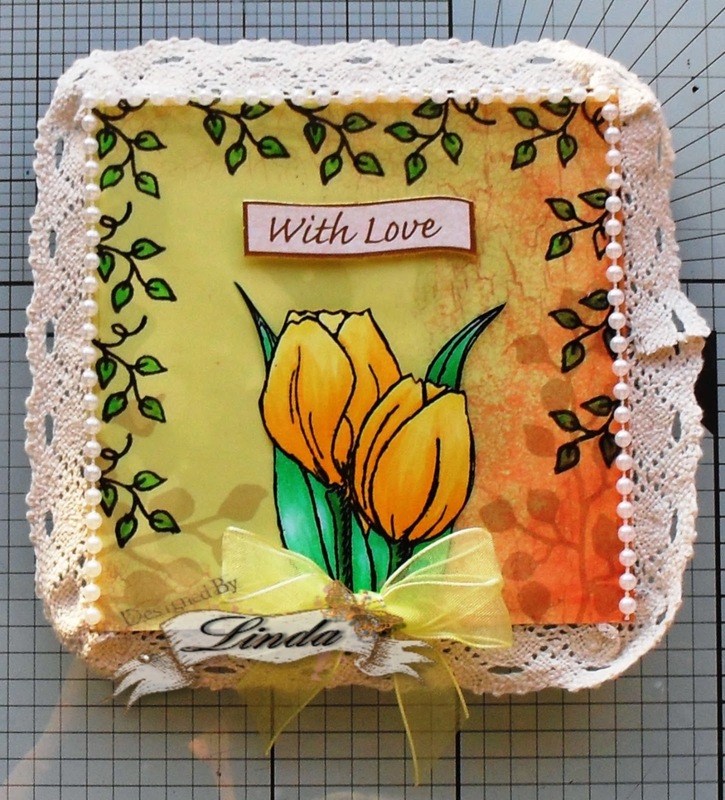 Made a double bow with yellow organza ribbon and placed it over the edge of the tulips. I then added my sentiment.